Don’t worry, we’re astutely aware of how difficult it can be choosing where to have your teeth tended to. There are so, so many things to consider. For one, friendliness; you need to feel comfortable around your practitioner, otherwise it’s going to be an absolute ordeal. This is perhaps what people worry about most, especially those who consider themselves to have a phobia. In reality, there are plenty of things to consider when deciding what Banbury dentist to use. Friendliness is what people fear most and that comes understandably so. As we said, you want to feel as comfortable as you possibly can when you’re in that reclining chair. We make sure you are comfortable. If you’re not, we’ll change the format to ensure you are. That’s just the sort of Banbury dentist we are. It has been said 25% of Britain consider going to the dentist one of their most dreadsome fears. 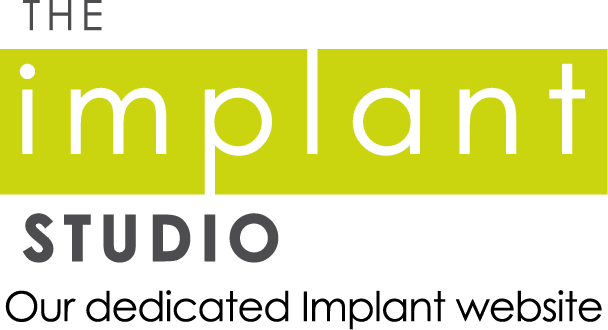 It is exactly this reason we try to address such a thing with every single appointment we have – to be frank, it’s what separates us as a dental practice. Another thing to consider is technology. Dental practices have to stay on top of all developing trends in the industry otherwise they risk becoming outdated. It’s a very quick moving industry, this one. We are always on the frontier of what is happening within the dental industry; such is the reason we hold courses. 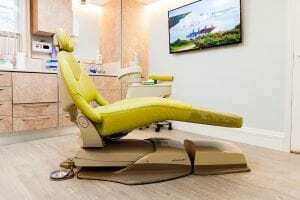 With this Banbury dentist not only are you getting the friendliest in the area, you’re getting the most informed and equipped. Ease is something you should always consider. With us, booking an appointment is very easy – you can either give us a ring or use our online contact form. It should never be a worry booking a time, never. With us, it isn’t. We’re even open on weekends in the case of an emergency. Perhaps the most important? Oh, we joke. 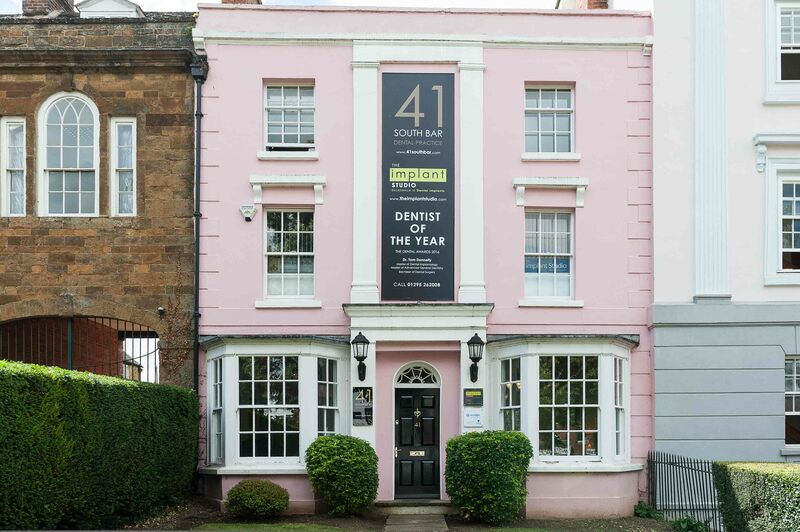 But it is impossible to say that we don’t have the best-looking dentistry in Banbury, isn’t it? It sure stands out! 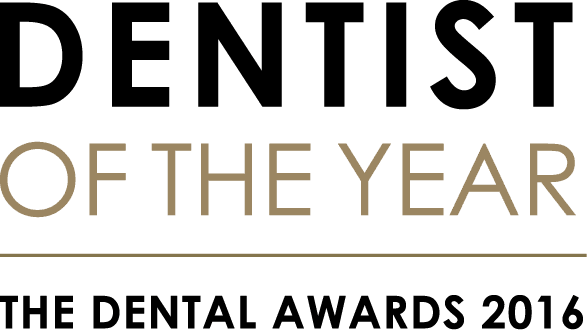 Without meaning to blow our own trumpet, we truly believe we’re the best dental practice in Banbury (ok, we’ll blow the trumpet a little). We haven’t stumbled upon that reputation, though. No, not at all. We’ve worked hard to acquire a decorum that people want to return to. Something we’re very proud of. If you have any questions, give us a call.